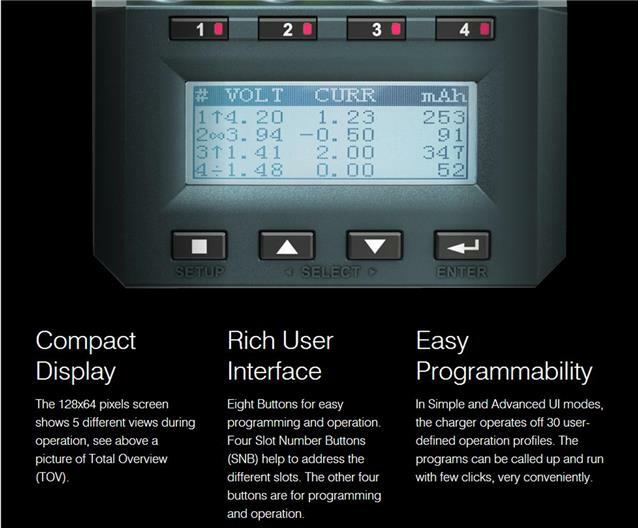 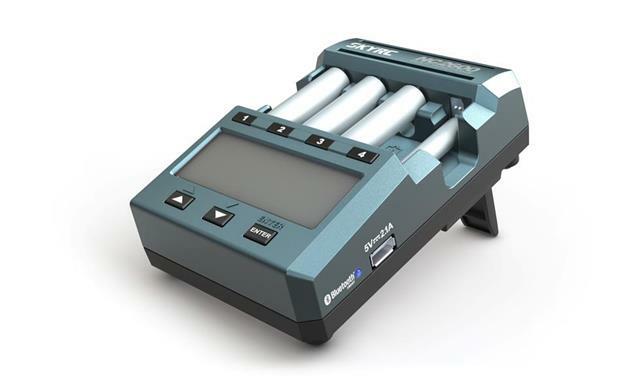 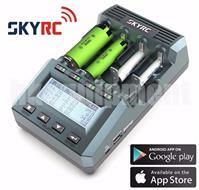 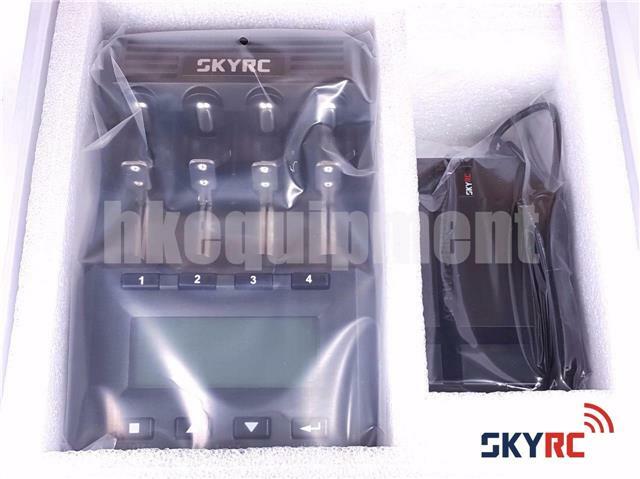 SKyRC NC2600 is more than just a battery charger which can perform a number of different functions. If you are interested in getting optimum power, turbo fast charging (up to 2600mA charge current) and the longest battery lifespan, this is an excellent choice for you. 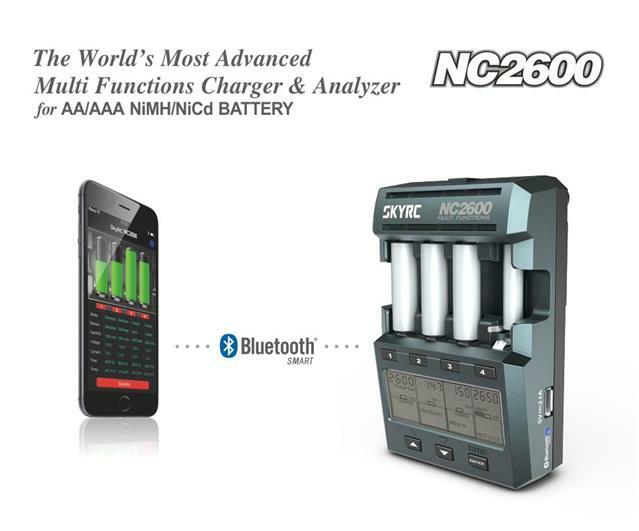 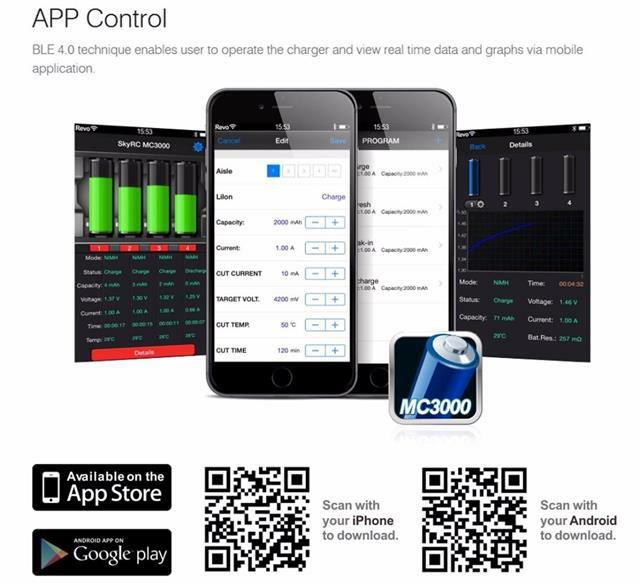 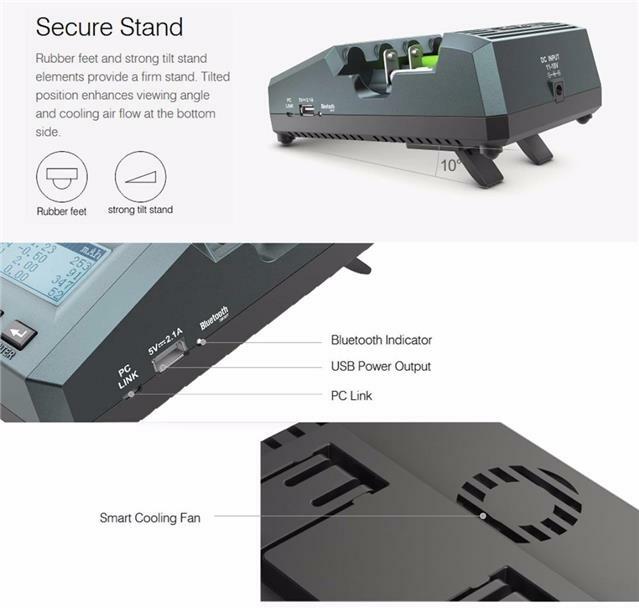 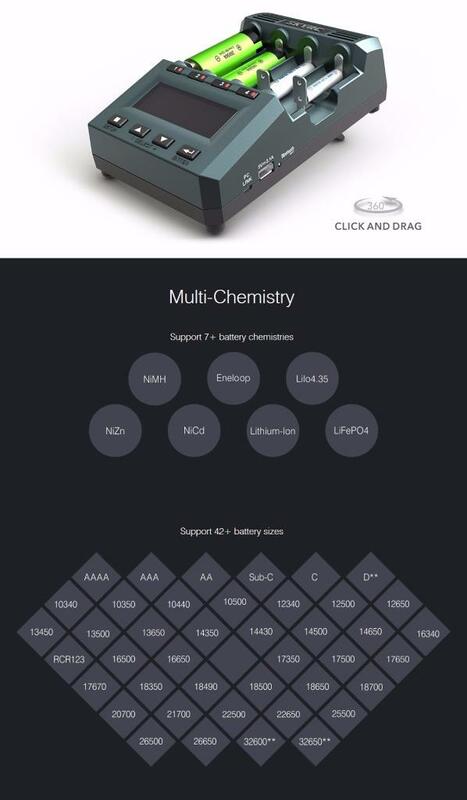 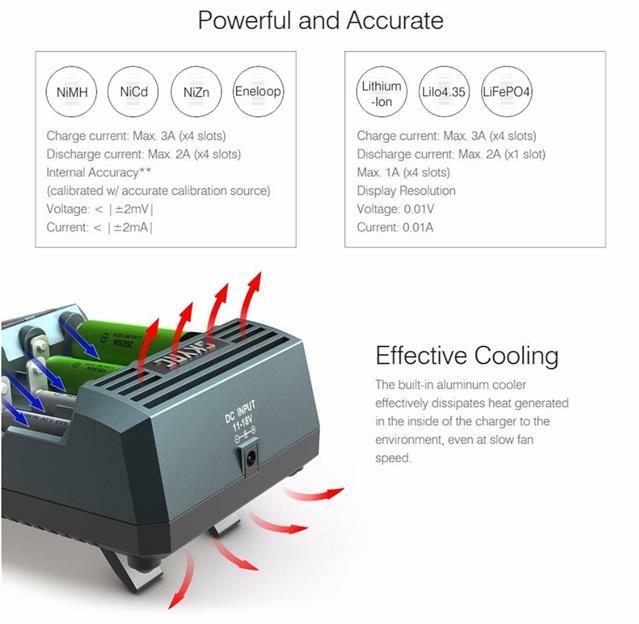 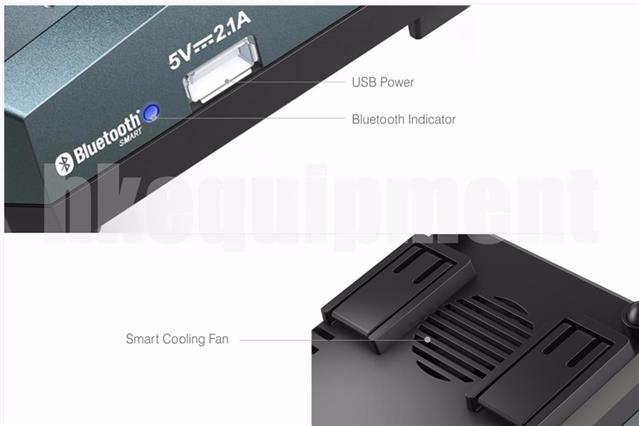 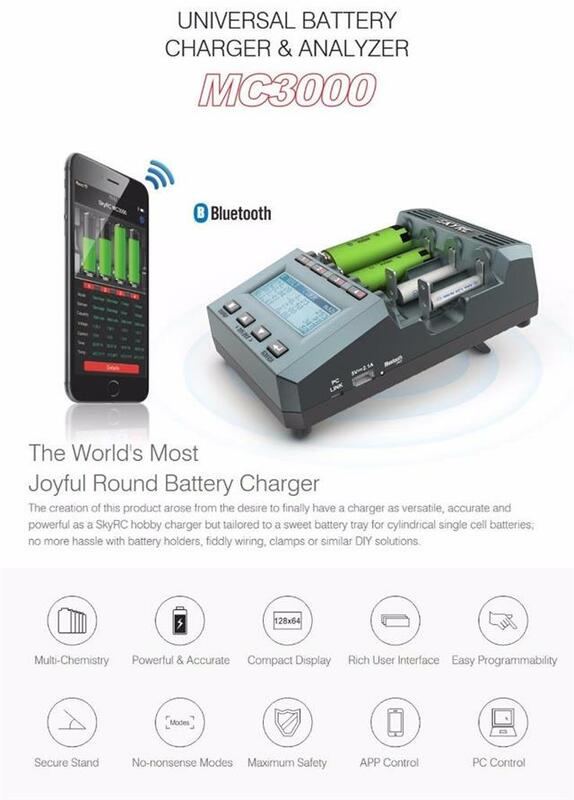 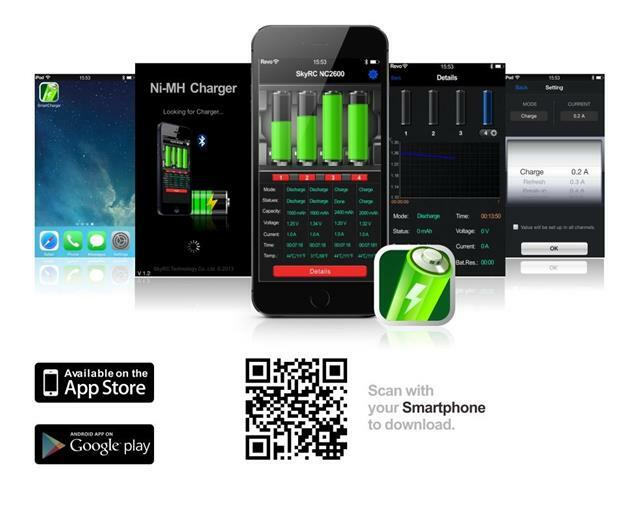 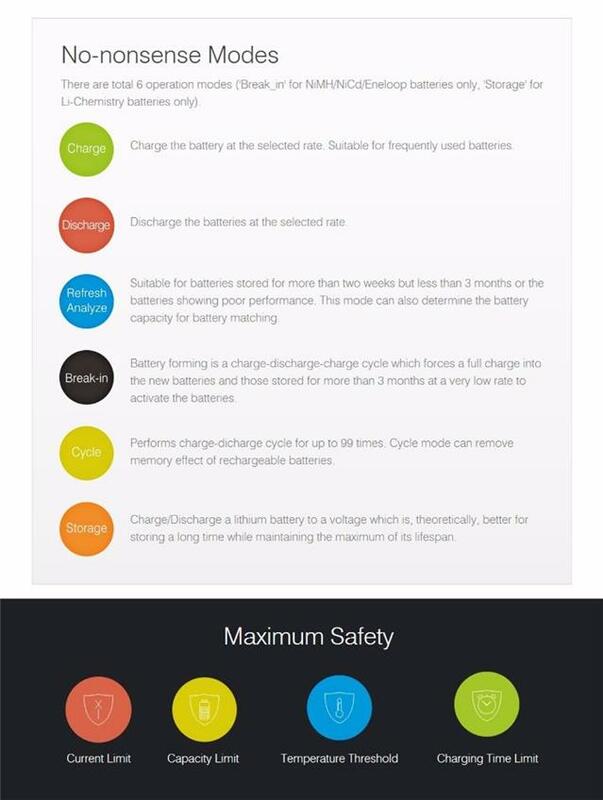 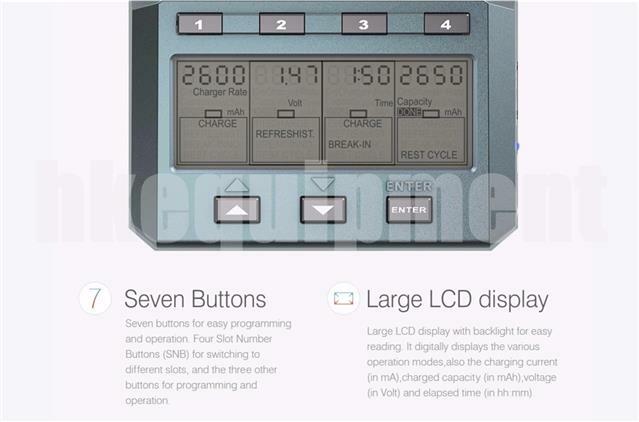 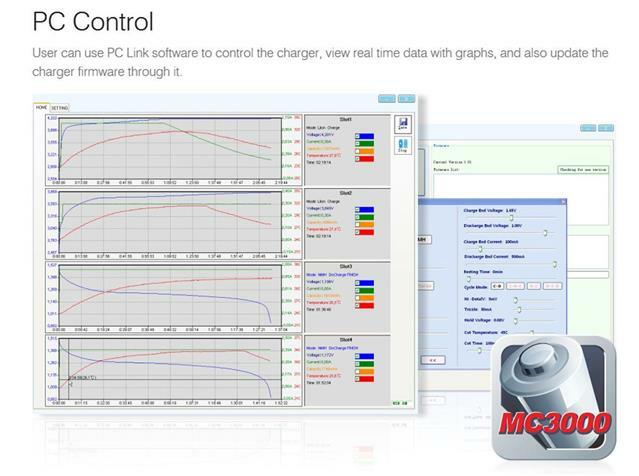 Besides, you can control NC2600 and get more information about your batteries on your mobile phone via Bluetooth 4.0, which offers you the best using experience.